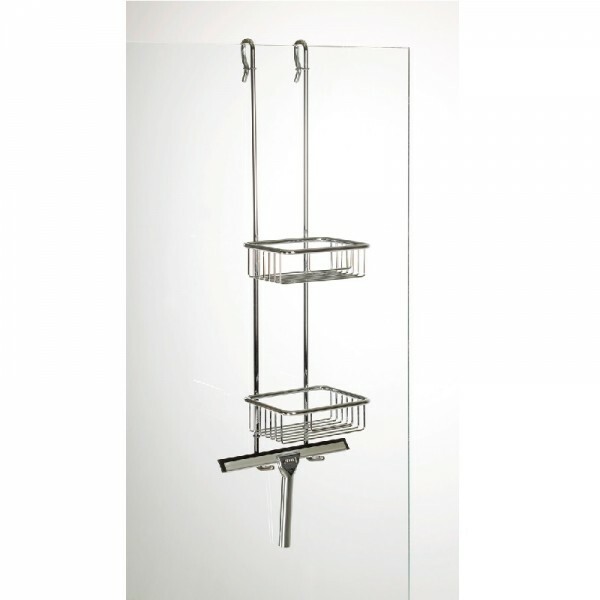 Product information "Shower caddy Hüppe to be suspended Chrome 492001091"
• The HÜPPE Butler 2000 solves the storage problems in the shower area. • Delivered ready for assembly. • The storage system is suitable for both framed and unframed products. The storage system and squeegee have a high quality genuine chrome surface colour. Customer evaluation for "Shower caddy Hüppe to be suspended Chrome 492001091"